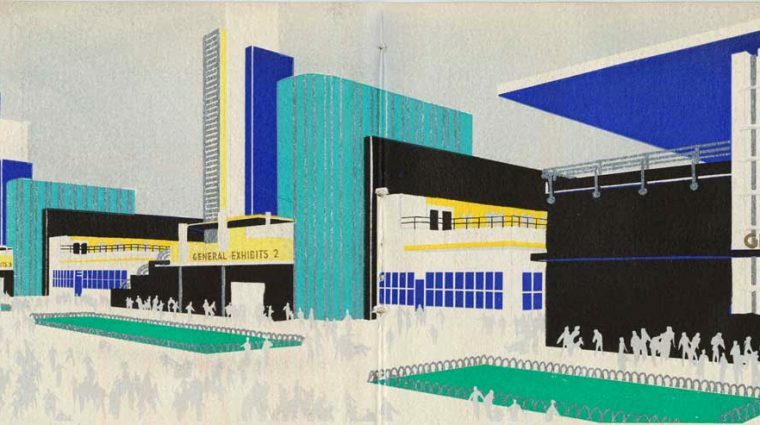 Click here for the latest Museum news and articles. 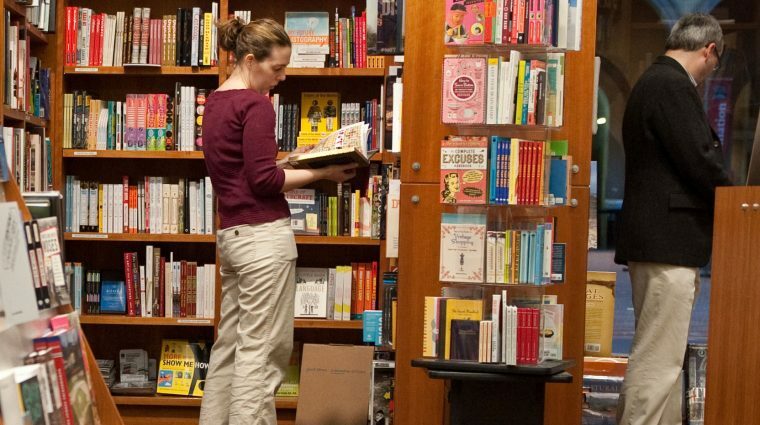 Browse a list of Museum-related books, exhibition catalogs, and other publications. 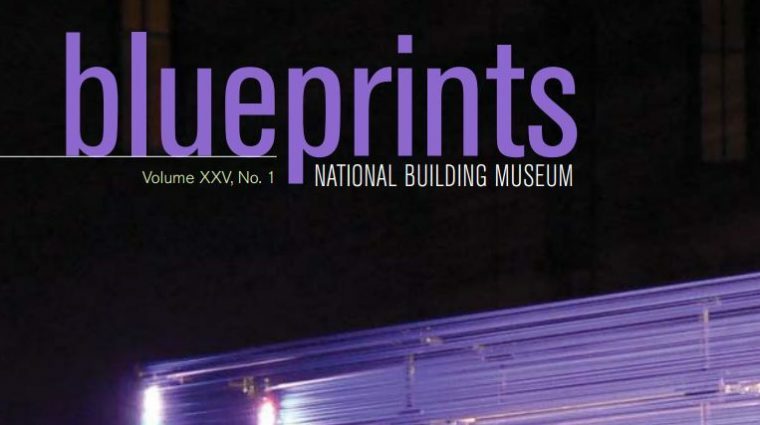 View a selected archive of Blueprints, the Museum's quarterly magazine that ran through 2009.